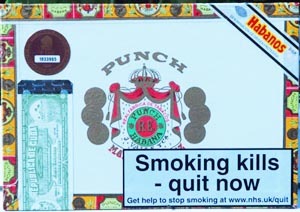 LIKE UPMANN CIGARS, THE PUNCH BRAND WAS CREATED BY AN IMMIGRANT GERMAN - STOCKMANN. IT TOO BECAME A POPULAR BRAND WITH THE BRITISH CIGAR SMOKER. THE NAME 'PUNCH' IS CONSIDERED TO HAVE COME FROM THE BRITISH MAGAZINE WITH THE SAME NAME. 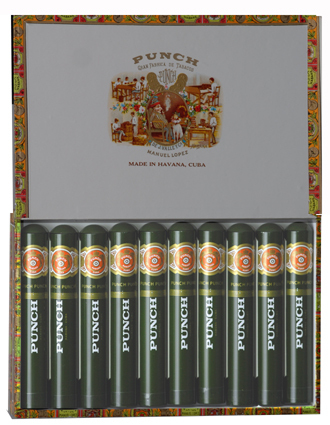 PUNCH CIGARS ARE MILD TO MEDIUM AND PROVIDE AN EXCELLENT SMOKE .